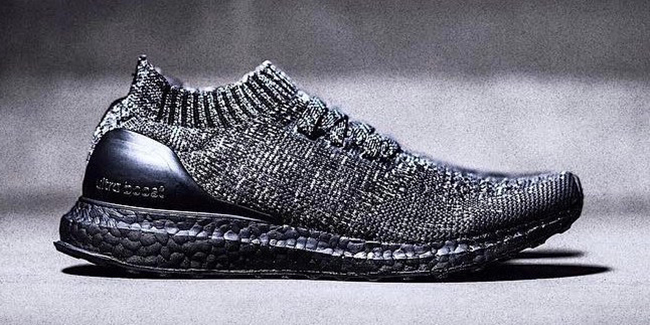 The adidas Ultra Boost Uncaged ‘Black Wool’ is an unreleased model from adidas Originals. However if everything goes as planned, we should see them debut in the future. 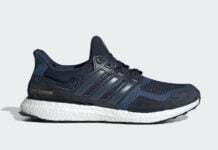 This Uncaged edition of the adidas Ultra Boost just about comes in a ’Triple Black’ color theme. As you can see, Black and hints of what appears to be Grey runs across the uppers while constructed with Wool. 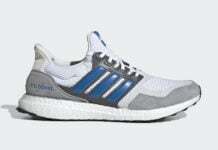 Other details include Black used across the Boost midsole, heel counter and outsole. 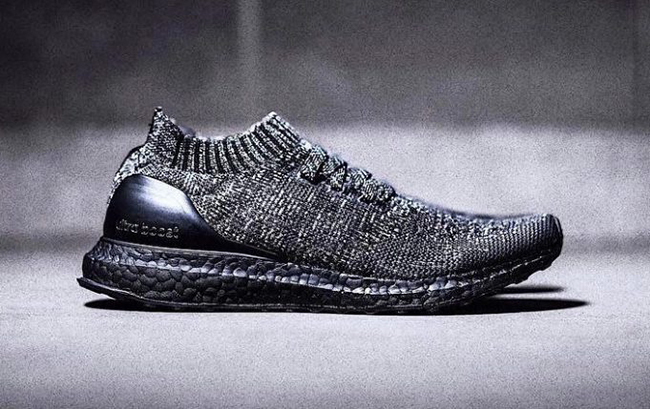 Below you can check out another photo of the adidas Ultra Boost Uncaged Black Wool. 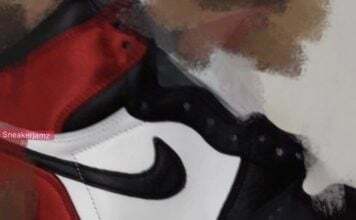 Currently a release date has yet to be announced but once we have more information, we will make sure to update. As well, when new images leak, expect us to share them. Make sure to visit the comments below with your thoughts on this Ultra Boost Uncaged.